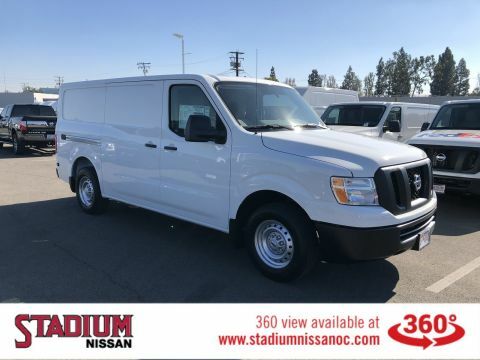 Glacier White 2018 Nissan NV1500 S RWD 5-Speed Automatic V6Recent Arrival! 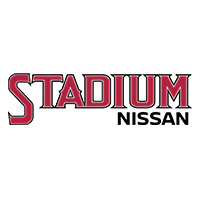 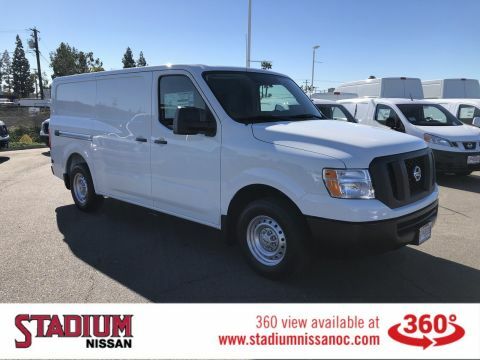 Glacier White 2018 Nissan NV1500 S RWD Manual V6Recent Arrival! 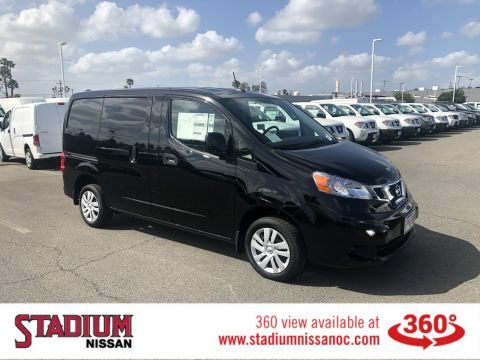 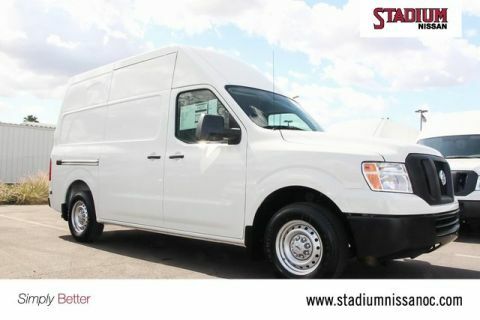 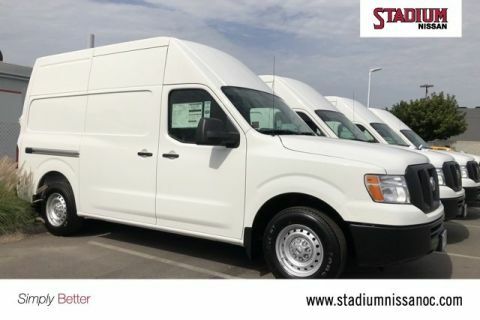 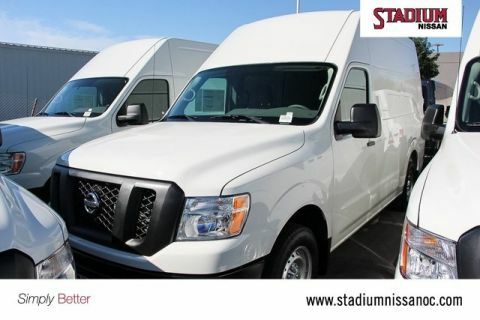 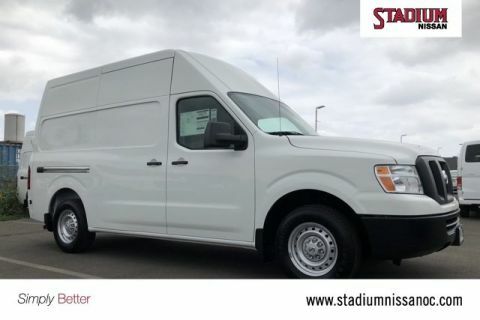 Glacier White 2018 Nissan NV2500 HD S High Roof RWD 5-Speed Automatic V6Recent Arrival! 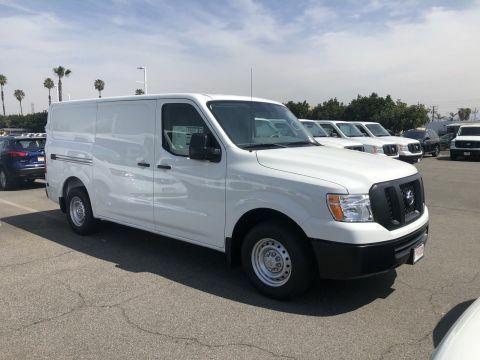 Glacier White 2018 Nissan NV1500 S High Roof RWD 5-Speed Automatic V6 V6, Gray Cloth.Recent Arrival! 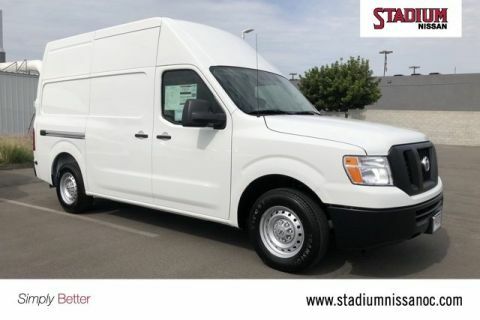 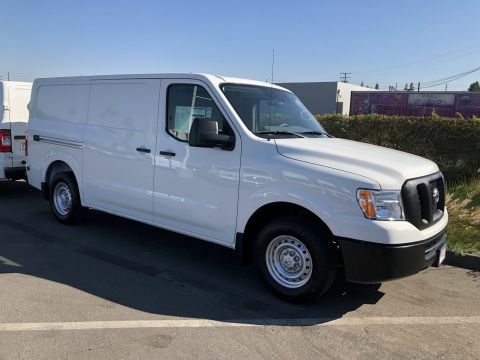 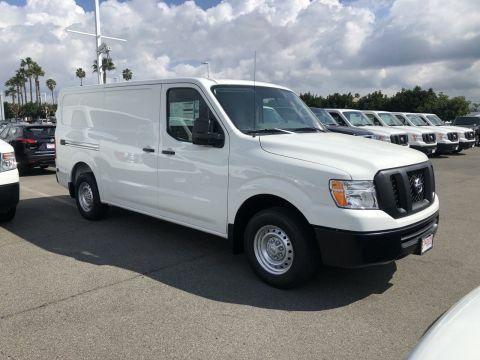 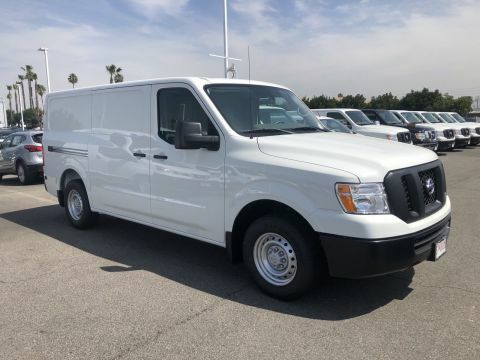 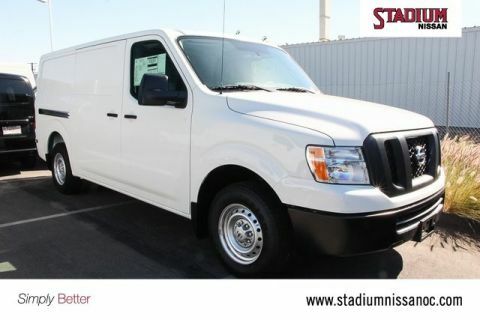 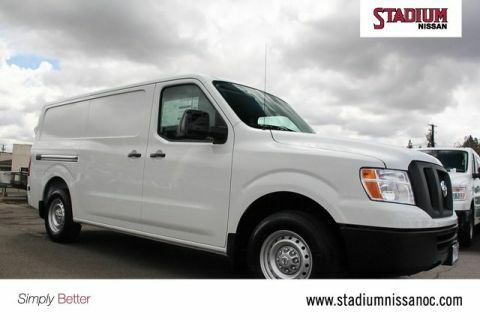 Glacier White 2018 Nissan NV1500 S High Roof RWD 5-Speed Automatic V6 Glacier White, Gray Cloth.Recent Arrival! 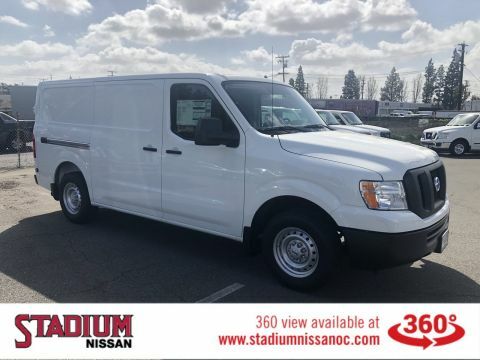 Glacier White 2018 Nissan NV1500 S High Roof RWD 5-Speed Automatic V6Recent Arrival!